Come see our Griot’s Garage showroom. Griot’s Garage, a complete lineup of car care products, detailing supplies, and auto accessories. We stock more Griot’s Garage car care products than anyone in the area. Championship Touring is dedicated to bringing you the most comprehensive and complete European getaways fathomable. Every aspect of your tour has been planned down to the smallest detail. From arrival to departure, experience the joy of motoring with like minded enthusiasts that goes beyond the brand. Beyond the destination. 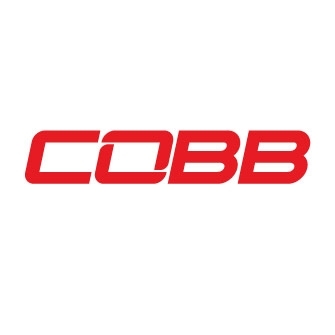 COBB Tuning is an automotive engineering company dedicated to developing solutions that improve vehicle performance and the driving experience. BBI’s operation is truly unique. From hand-built hard goods and to an in-house engine program, ultimate street cars to championship-winning GT3 Cup Cars, BBI is equipped to handle any build. 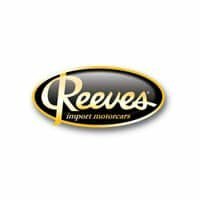 We also have an eBay store, featuring great deals on OEM and aftermarket parts and accessories for all 7 Reeves Import Motorcars brands! Click the link above to visit our store. The MotorSports by Reeves showroom also showcases unique vehicles, and provides our clients complimentary Wi-Fi access, flat screen TVs, franchise-branded merchandise, flavored coffees, other refreshments and much more. It’s also a comfortable area in which clients can relax while their vehicle is being serviced in one of our state-of-the-art facilities. MotorSports by Reeves hosts many events that give car owners and enthusiasts the opportunity to show off their classic, exotic, luxury, and super cars, see other incredible vehicles and learn about special clubs and products. Our MotorSports Gathering, the foremost of our events is scheduled on the first Saturday of every month from 7-9 am.